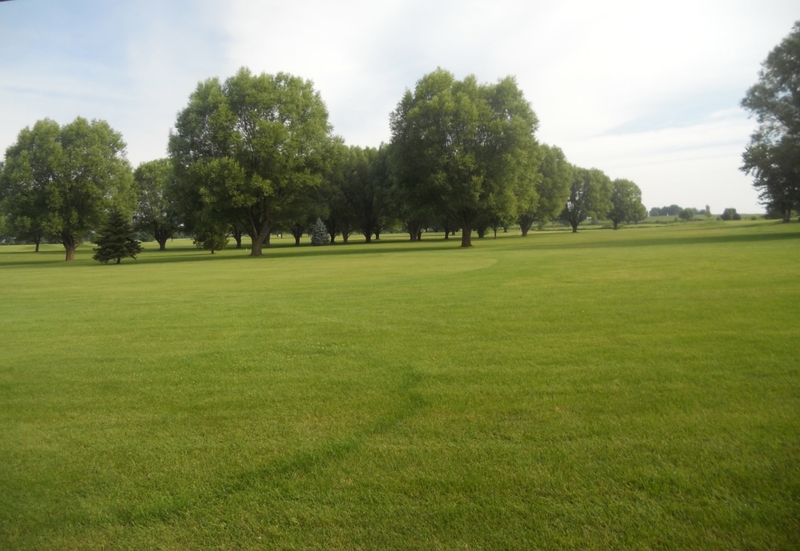 Beaver Creek Golf Course! 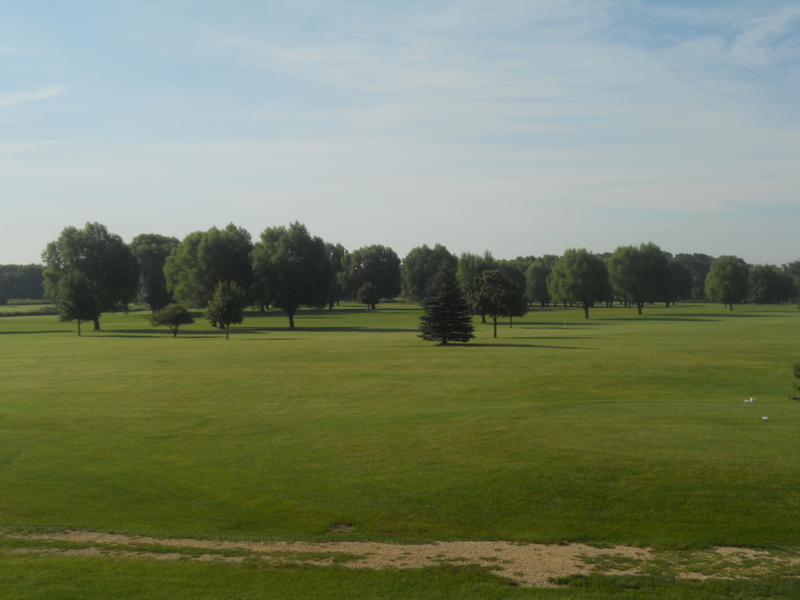 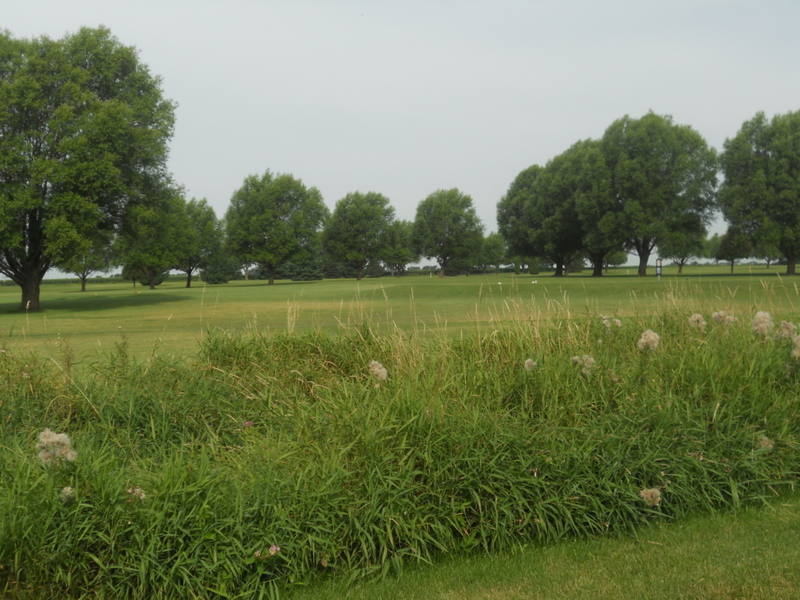 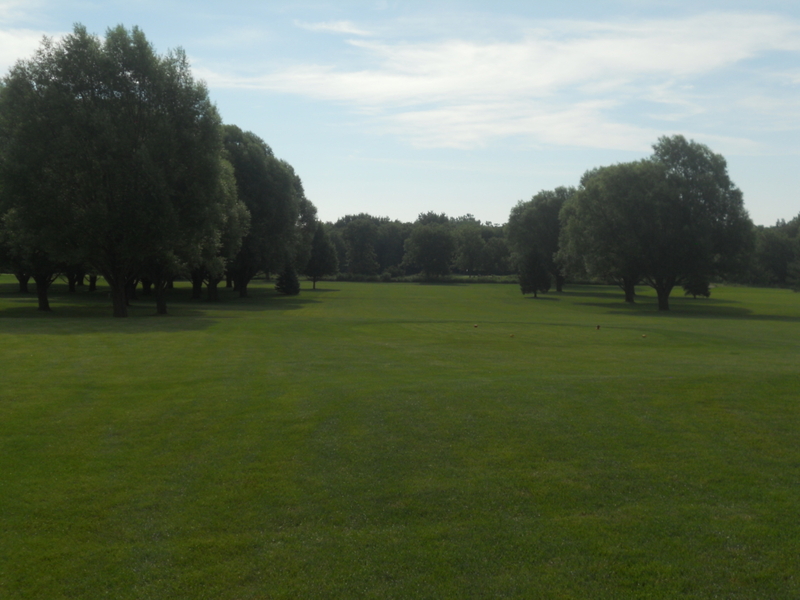 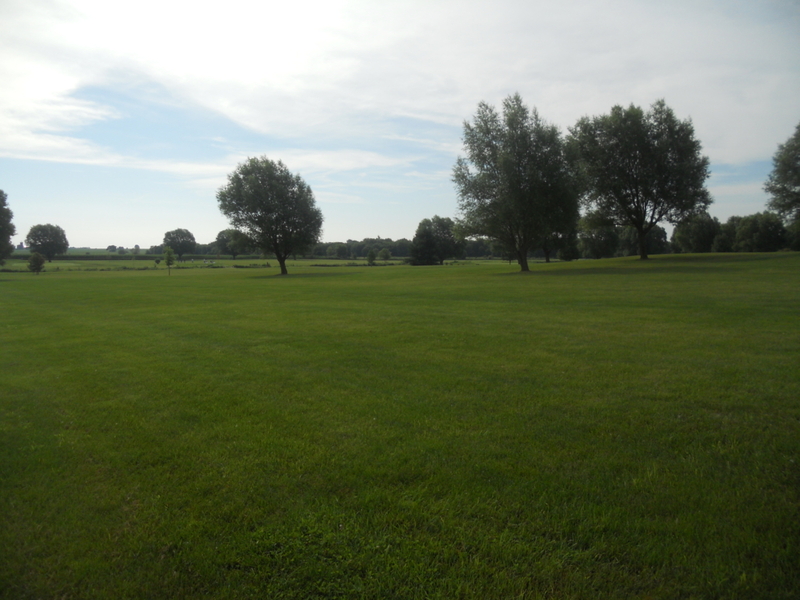 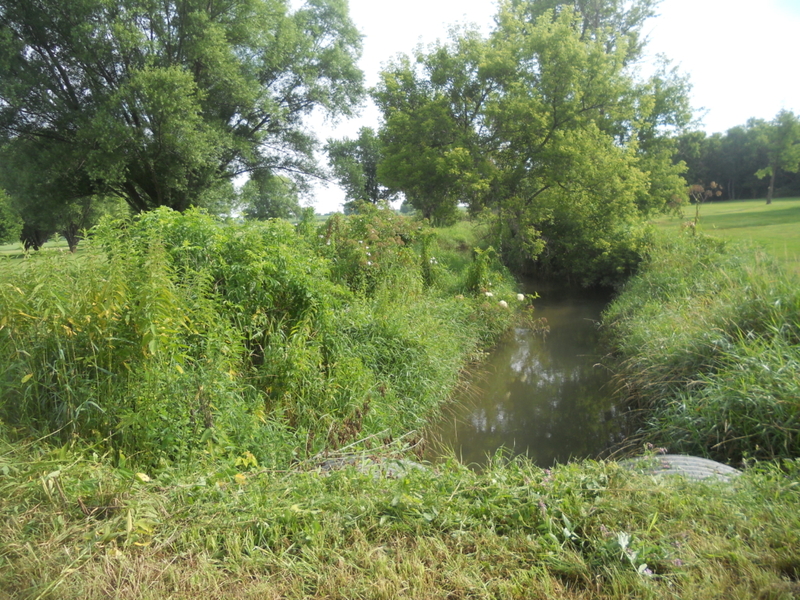 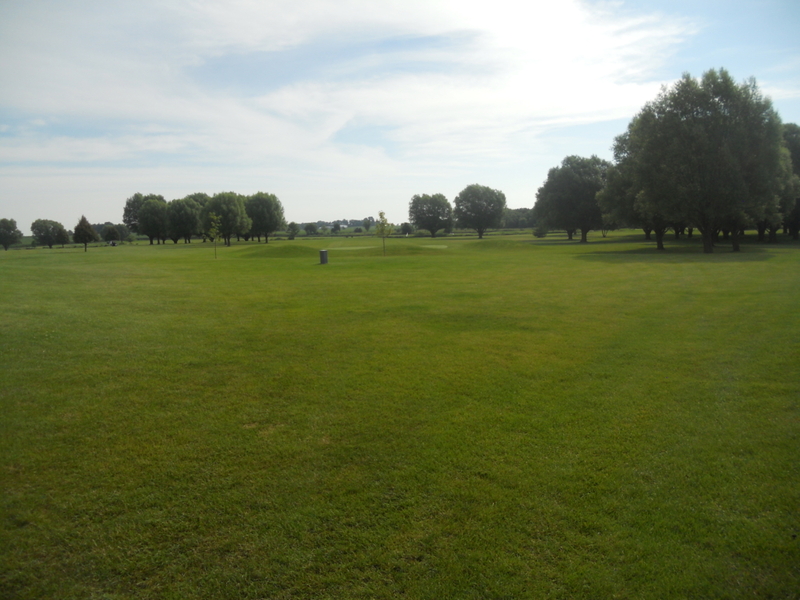 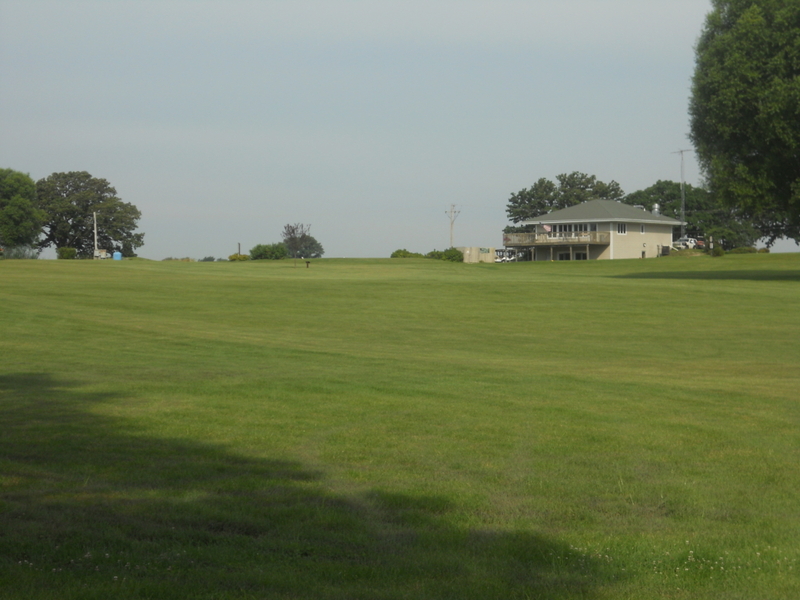 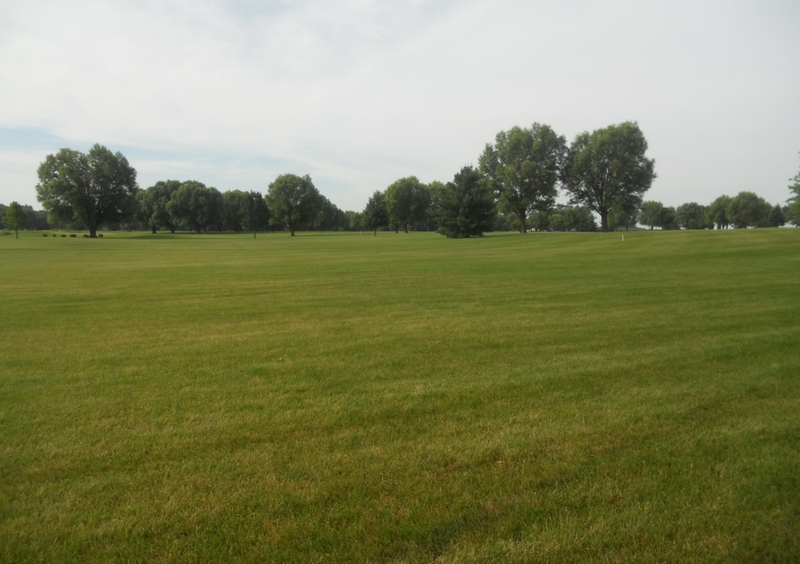 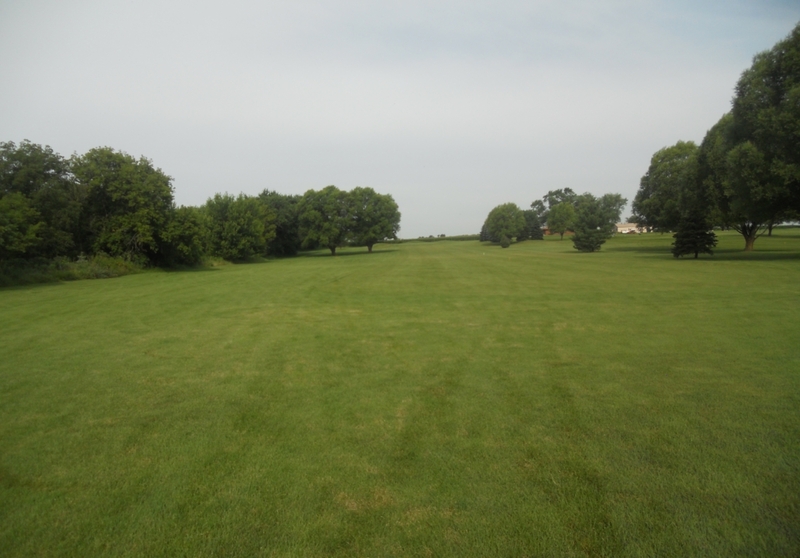 Our Nine Hole Course sits in rural Boone County IL, established in 1997. 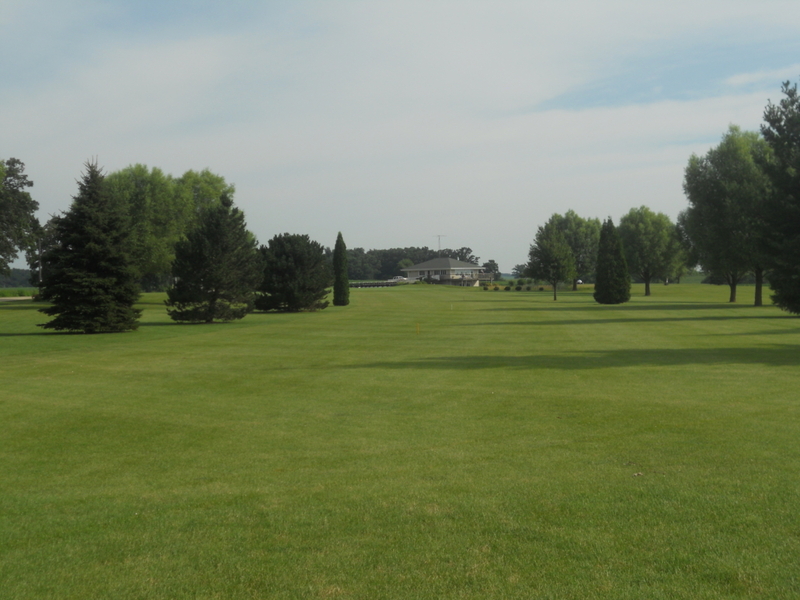 Over the years the course has matured into a rewarding but effectively challenging golf experience. 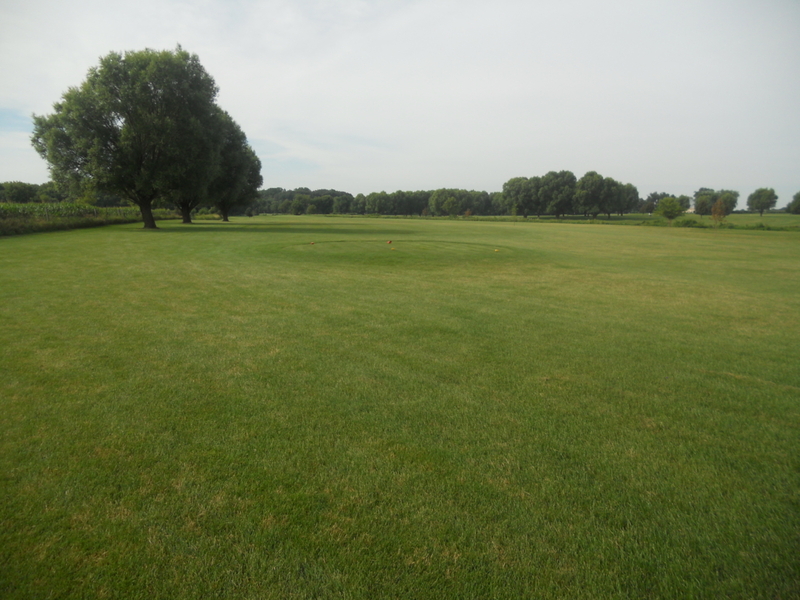 With four sets of tees you may choose a yardage set for your game ranging from 2300 yards from the forward tee to 3100 yards playing from the back tee. 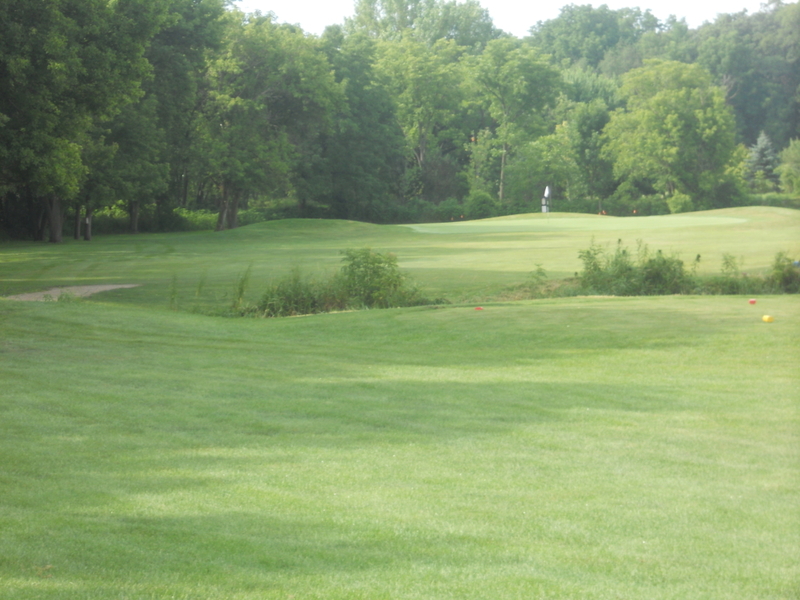 On seven of the nine holes the winding Beaver Creek comes into play creating obstacles when you least expect one. 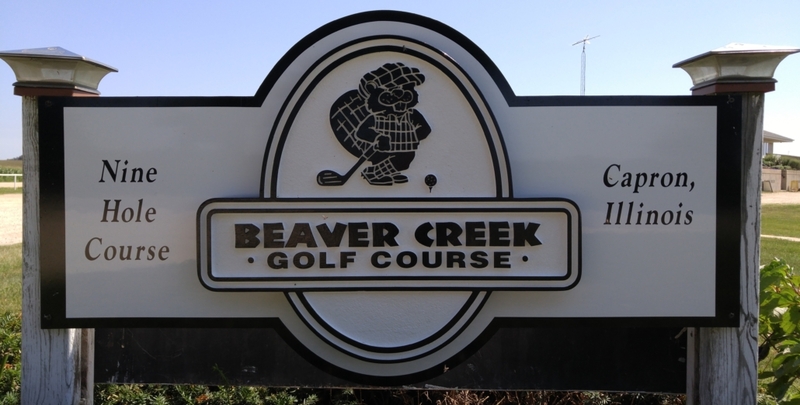 Beaver Creek has developed a reputation for a go to venue for successful golf outings. 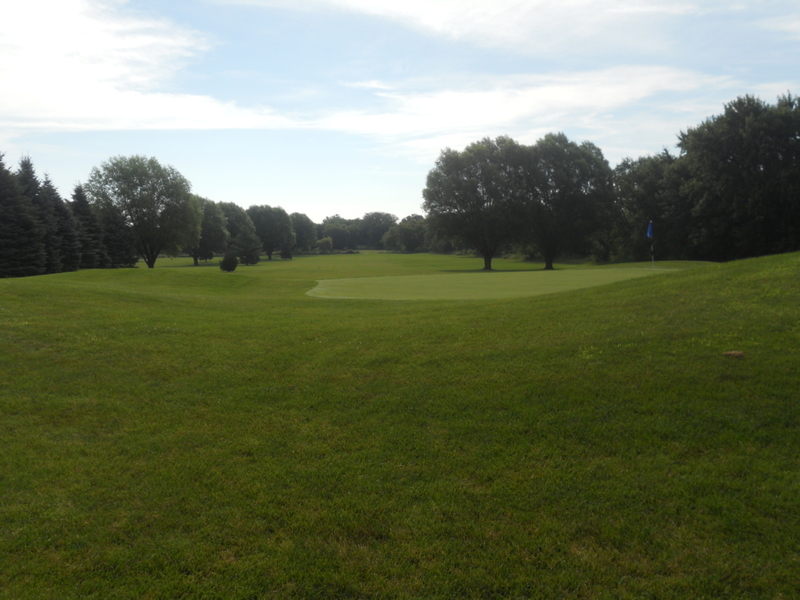 Let our staff assist you in the planning of your charity, corporate event, or private golf tournament. 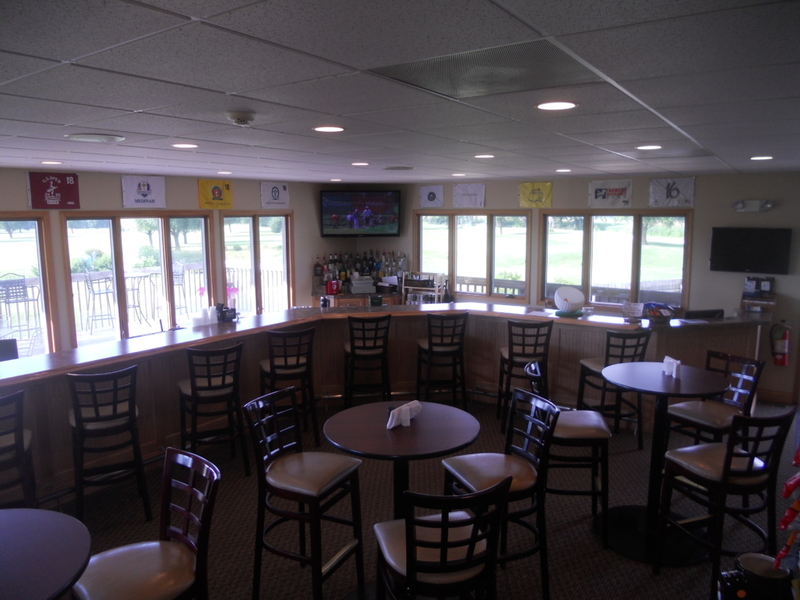 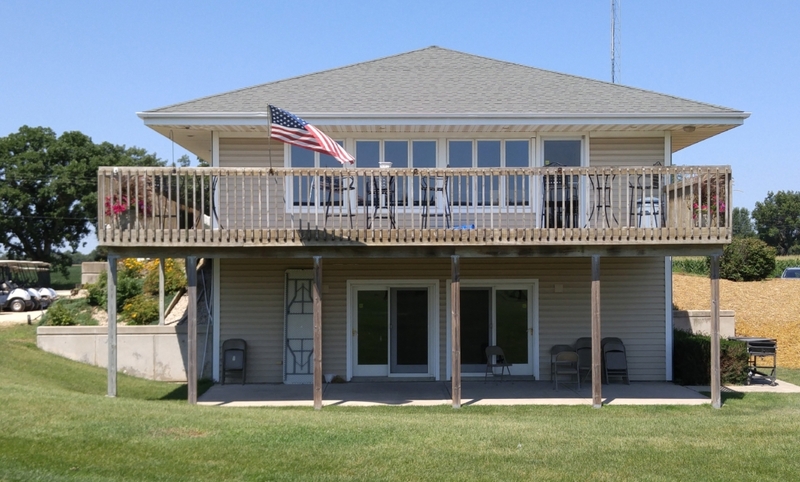 Still want to party without the golf we also provide a venue for Birthday, Graduation, Reunion, Retirement, and Baby/Bridal Showers and can accommodate for many other occasions.